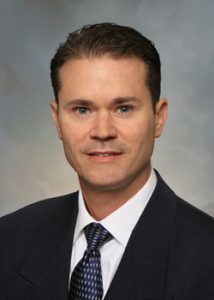 Dr. Regan Schulze was born and raised in San Antonio and practices a couple of miles from the home where he was raised. He has been in practice in San Antonio since 1995. While taking his Pre-Med courses he was a full time firefighter for the city of Plano. He has been married since 1999 and is the proud father of three children. He has a Bachelors degree in Applied Arts and Sciences, Bachelors of Science in Anatomy and received his Chiropractic degree at Parker College of Chiropractic. He is also a member of the Texas Chiropractic Association and the American Chiropractic Association. 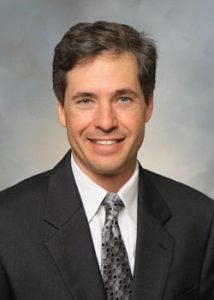 Paul Narvid, D.C. has been a chiropractor in the city of San Antonio since 1997. He is a Central Catholic High School Graduate and studied pre-med at the University of Texas at San Antonio. He continued his education at Texas Chiropractic College where he received his doctorate in Chiropractic medicine. He is currently an active designated doctor with the Texas Department of Insurance, which qualifies him to perform impairment ratings and maximum medical improvement determinations for the state of Texas. Dr. Narvid has treated athletes, entertainers, workers, doctors, lawyers, kids and patients from all walks of life. He continues to commit to treating his patients with evidence-based treatments. This ensures that the patient will receive treatment that is most effective in the least amount of time. Dr. Narvid is currently pursuing his certification in applied clinical nutrition to help his patients have a better understanding of nutrition and chiropractic care. Dr. Jeffrey S. Sturgeon, D.C.
On the path to becoming a chiropractor, Dr. Sturgeon drew upon his Midwestern roots. “From my family, I learned the value of hard work, the need for persistence, and to help others along the way.” Over the next two years, Dr Sturgeon, a Kansas native, worked a second job in order to begin chiropractic school. 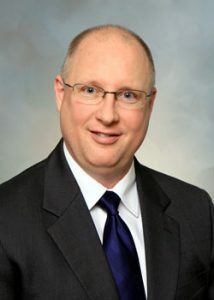 He graduated from Cleveland Chiropractic College, Kansas City in June 1990 and was licensed by the Texas Board of Chiropractic Examiners in 1991. After graduation, Dr. Sturgeon gained valuable experience working in chiropractic clinics in Dallas and Laredo before moving to San Antonio in 1994. Here, he worked with Kimble Chiropractic Clinics to serve patients in San Antonio, Floresville and Karnes City locations. “My goal as your Chiropractor,” emphasizes Dr. Sturgeon, “is to help you be able to do whatever is meaningful in life for you.” Sometimes this means helping you put your life back together after an auto collision, being an active grandparent or maintaining a healthy lifestyle. Dr. Sturgeon is an avid reader, loves visual and performing arts and volunteers with several local organizations.